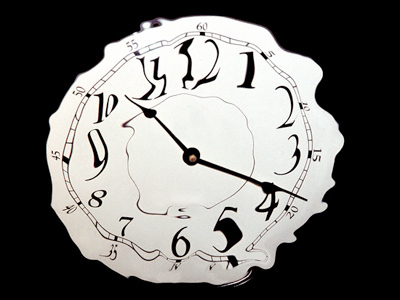 President Medvedev has announced that Russia will not come off daylight saving time starting autumn 2011. Medvedev argued that switching clocks twice a year is harmful for people’s health and triggers stress. ­The move means that Moscow and St. Petersburg will stay at GMT+4 hours year-round, instead of reverting to GMT+3 for the winter period. Mid-winter sunrise in Moscow will therefore occur at around 10am, with an even later daybreak for the northern capital. The daylight saving system has long been subject to discussion. Medvedev first suggested considering its abolition back in November 2009, which was followed by massive studies of the subject. The report published by Russian Academy of Medical Sciences revealed that when the clocks are changed, the number of heart attacks increases by 1.5 times, the rate of suicides grows by 66 per cent, and many more people call the ambulance service. The Academy said that the effect was the biggest on children and elderly people, who experienced stress, sleep disorders, cardiovascular, immune and metabolism problems. 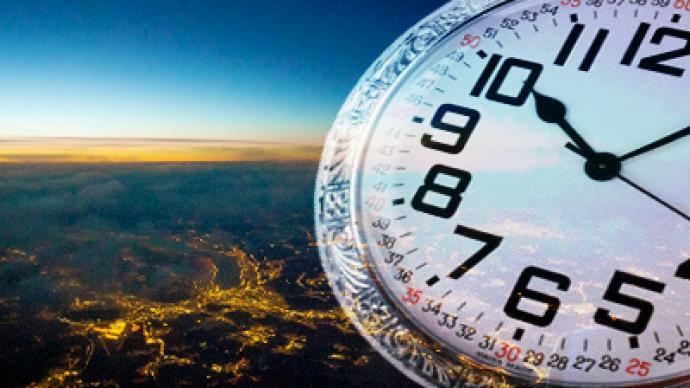 "Daylight saving time not only deteriorates national health, but also results in economic losses, such as sick leave and additional drug expenditures," Dr. Tatiana Yakovleva, first deputy head of the United Russia party, was quoted as saying by the ITAR-TASS news agency. Further research into economic reasons behind daylight saving time also showed that the system has long outlived itself. The daylight saving time idea was put forward back in 1895 by New Zealand entomologist George Vernon Hudson. Nowadays, 110 out of 192 countries adjust their clocks twice a year. Iceland is the only exception in Europe. 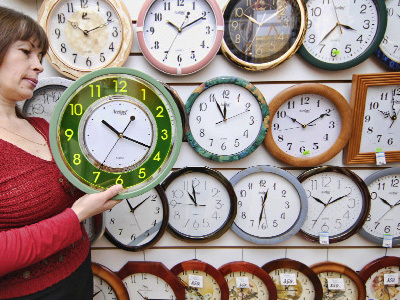 Russia started to use daylight saving time in 1981.